One of the early basic concepts we teach children is colors. No matter what language your family speaks, color is such a universal concept because our world is surrounded by color. From the food we eat, to the toys they play with, to the color of their hair and clothes, colors are something that children interact with daily. 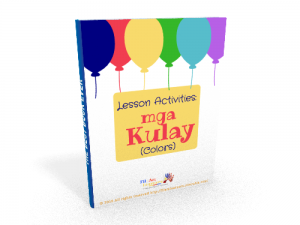 Because colors are easily found around us, it can easily be applied in daily conversation and apply the Tagalog vocabulary frequently. Caroline’s Color Dreams (written by Tanner Call and Joshua Timothy) is a bilingual book about a girl named Caroline who has a colorful dream and learns about the color wheel. 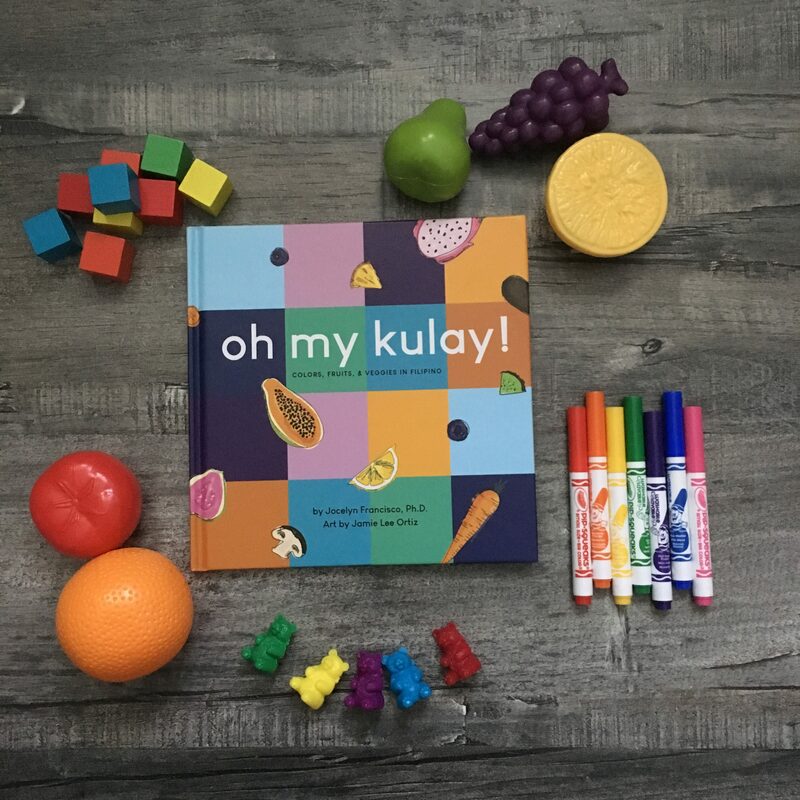 Oh My Kulay! 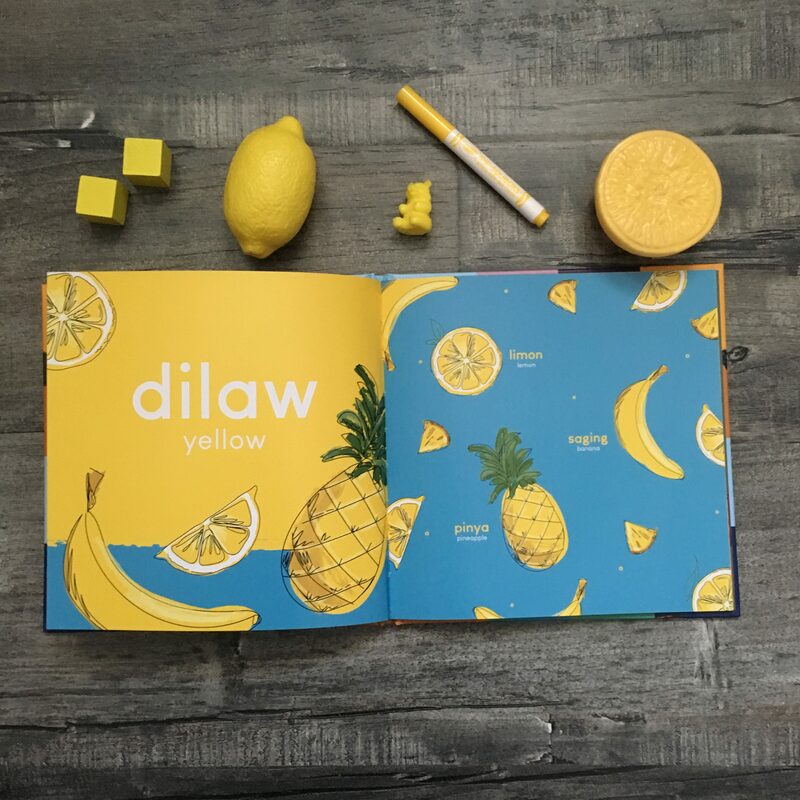 is a vibrant, well-composed concept book that teaches Tagalog words for colors, fruits, and vegetables. 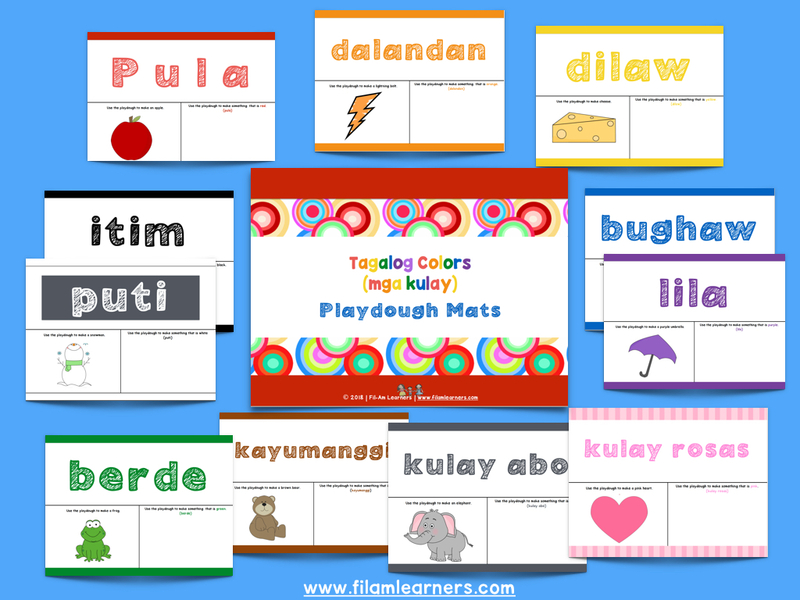 Here is a video that teaches colors and other educational concepts in Tagalog. 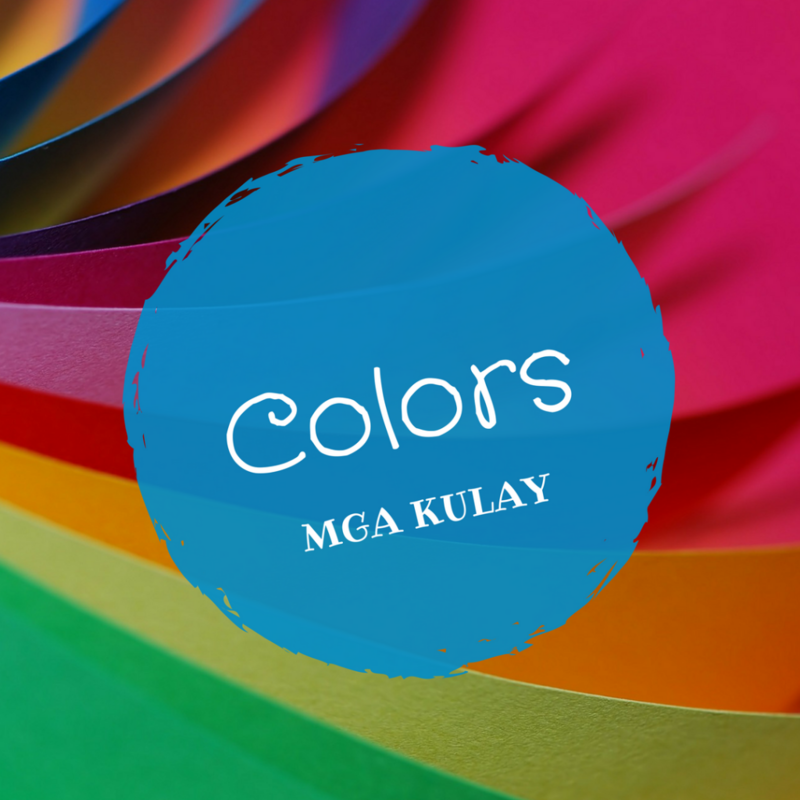 Below are two Fil-Am Learners original songs for individual colors. (e.g. sorting laundry, sorting toys, food, things out in nature, or anything that interests your child). 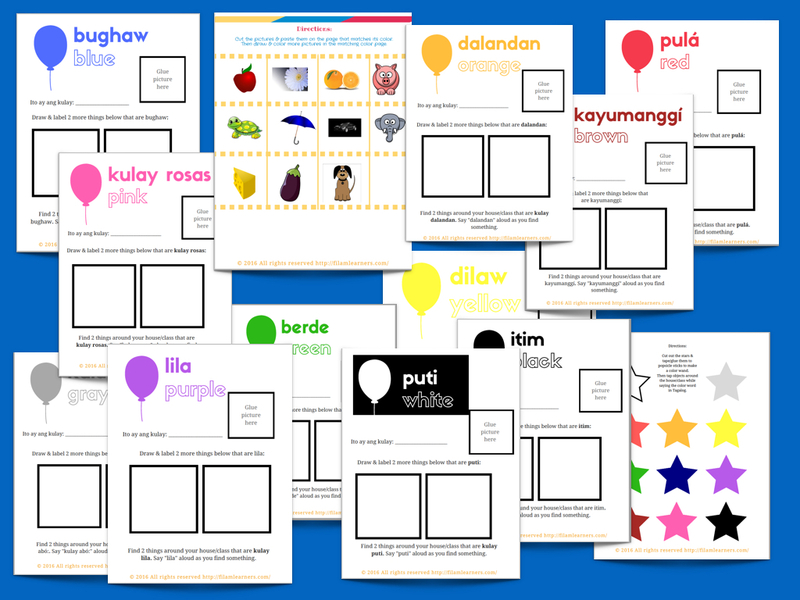 Here is a 14-page lesson activity reinforcing colors in Tagalog. It is geared for preschool through elementary age children and can be used to practice in class or at home. 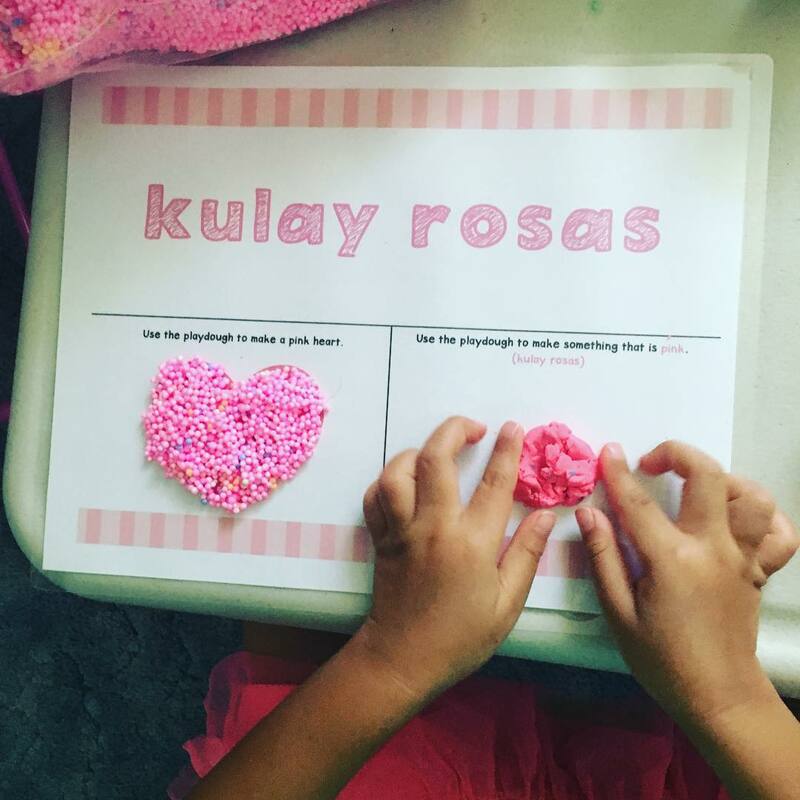 Shape the playdough to spell the color word in Tagalog. Create an object of that color using the playdough. Use their creativity to make their own playdough creation with the same color. 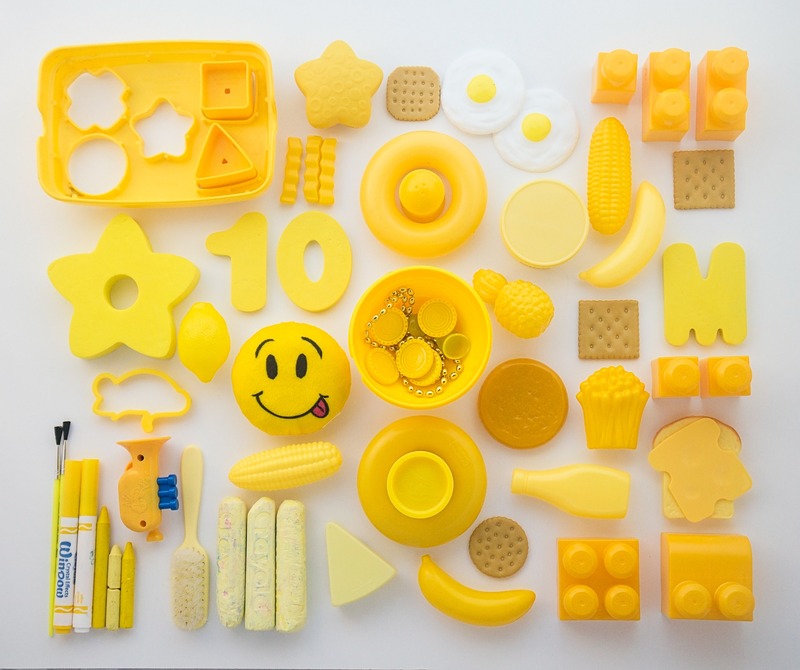 If you aren’t a big fan of playdough, playdough is another option to build creations. It’s squishy and easy to sculpt. A huge benefit is that it never dries out. Learn more about Playfoam here. There are so many interactive ways to teach colors and a new language! What are some ways you incorporate teaching your children colors? Please share more ideas not included in this post or let us know if you’ve implemented any of the ones we shared.